soft, close-fitting head covering, as a rule worn on the back of the head and tied or otherwise fastened in position. 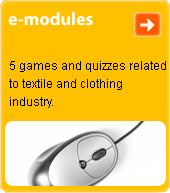 Is a common protective feature of work clothing in - among other industries - healthcare and food processing. Worn in many different forms as early as the Middle Ages.